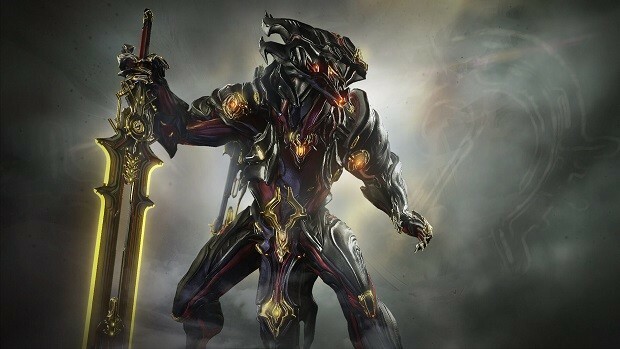 Equinox Prime Access has given players access to a nuke Warframe that makes it easier and quicker to take down swarms of enemies. 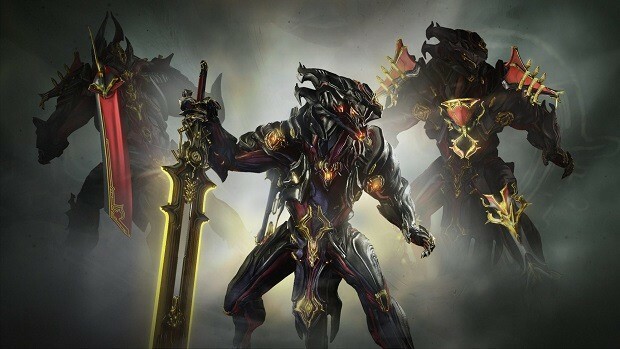 We’ve prepared this Prime Farming Guide that explains how to hunt down these 3 Warframes and their best farming locations. 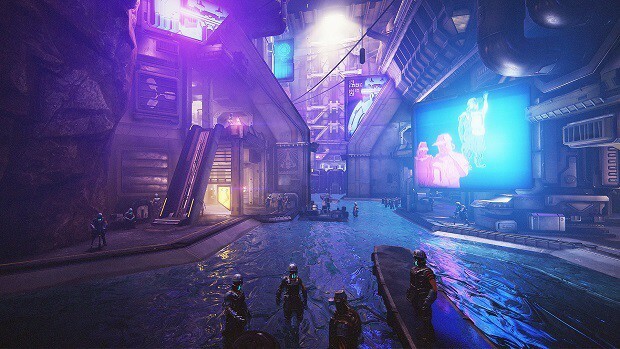 In low levels, high strength Maim builds can help finish an extermination mission in less than two minutes. In high levels, a bit more effort is required but it can still clear entire rooms as quickly as Saryn. The CC and team buffing abilities give you more variety of playstyles. Bounties now provide Relics at a much higher rate than before due to having a drop chance on each stage after Stage 1 so they’re the best method for obtaining most Prime Access Relics. However, Void Capture is still the best way to get Lith M4. Bounties have different rotations per day and each of these provides certain relics. You can try doing Void Capture Missions if you can’t find a particular relic in the rotation. For Axi Relics, stick with bounties because they’re much faster than alternative farming methods. You can obtain Radiant Relics through the new Profit Taker Bounties. The Elite Sanctuary Onslaught is the only one not obtainable through this method. These bounties are also very quick so it’s worth trying them out. Meso Relics and Neo Relics can be obtained through Helene and Hydron if you’re not in a hurry. 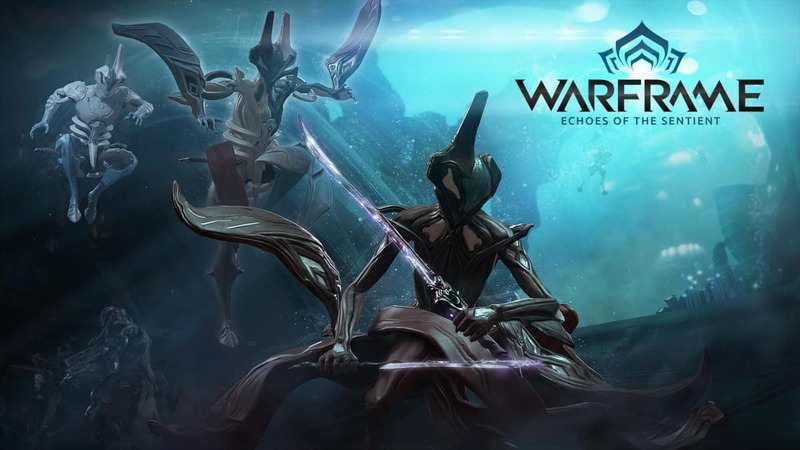 We hope this Warframe Relics Farming Guide has been useful. Good luck!